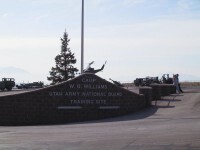 Camp Williams is a National Guard Training Site operated by the Utah Army National Guard. 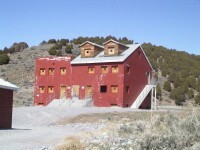 It is located 26 miles south of Salt Lake City. It consists of 28,000 acres of training areas and has a billeting capacity of 2,800 troops. 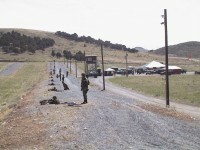 The main training site for the UTNG, including artillery, engineers, academies & other units. 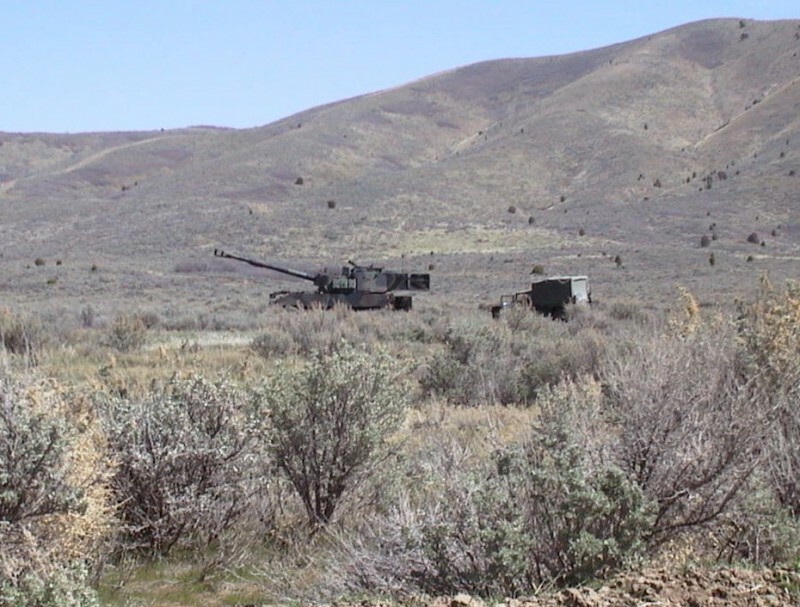 Adjacent to large metropolitan areas -- Salt Lake City & Provo -- the area consists of semi-desert and sage steppe. 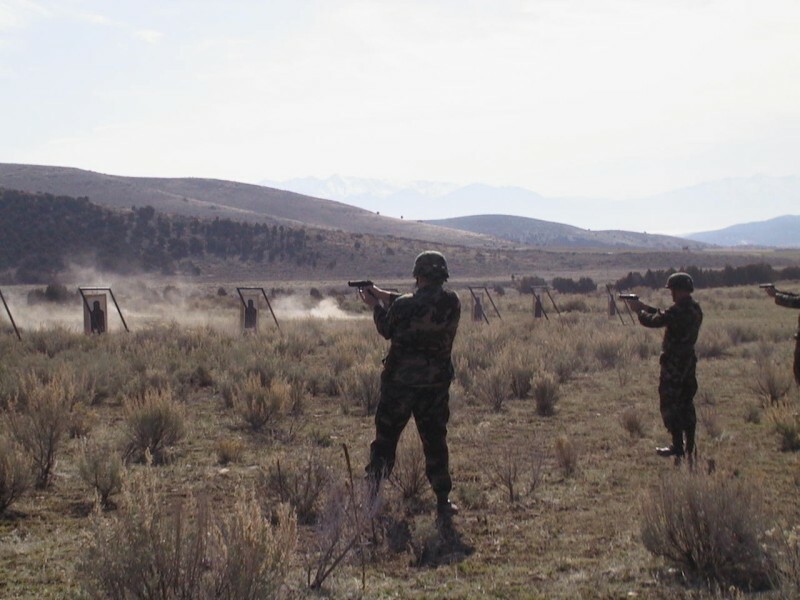 Training facilities include small arms weapons firing ranges, artillery firing points and maneuver areas. 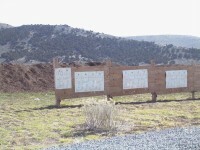 There are also many types of training available in the surrounding areas. 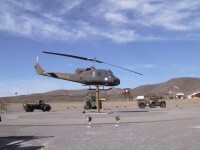 This includes specialized winter, desert, mountain, and amphibious training. 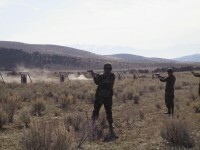 Most of this training can be conducted within a 50-mile radius. Support facilities include administration buildings, mess halls (fully equipped if desired), classrooms, and a complex of warehouses, workshops, and maintenance facilities. 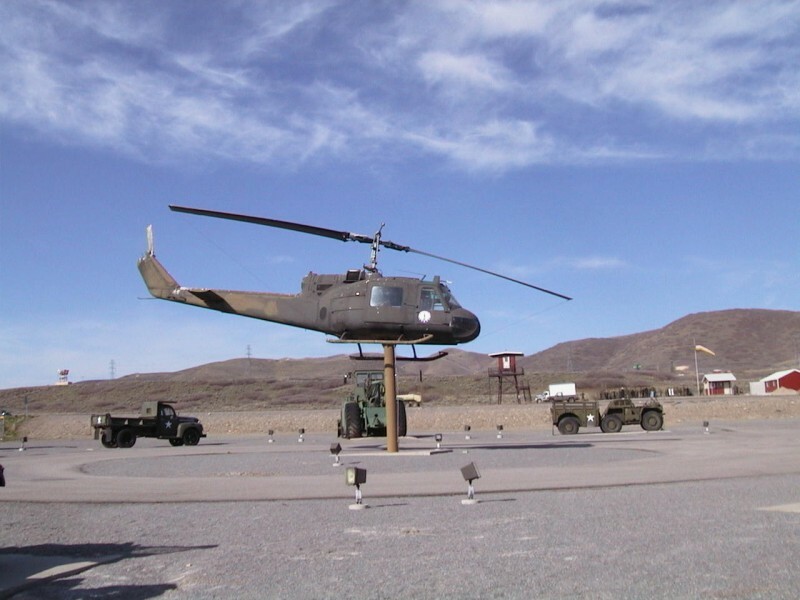 Morale and welfare operations include a Noncommissioned Officers Club, Officers Club, Camp Cafe, barber shop, weight training room, volleyball courts, baseball field, medical clinic, mail services, VCR and television rental, swimming pools and laundry facilities and an AAFES post exchange. 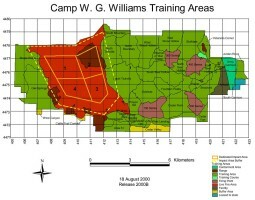 Camp Williams is also home to the 140th Regimental Regional Training Institute. 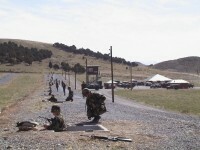 Camp W.G. 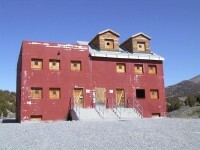 Williams sits on the west slope of the Traverse Mountains. 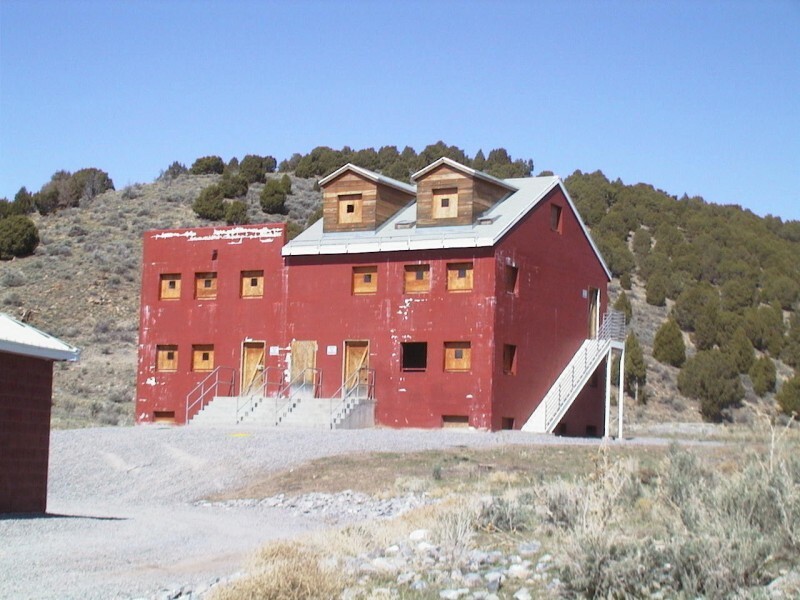 The Traverse Mountains, though very small (17 miles maximum length and 5.5 miles maximum width) maintain an importance out of proportion with their size because they separate the Great Basin geologic and physiographic province from the Western Rocky Mountains province and because of their unusual east-west orientation (Marsell, 1932). The Utah Lake drains into the Great Salt Lake through the Jordan River maintaining a wide flood plain over its entire course except along the narrow water gap called the Jordan Narrows where the river splits the Traverse Mountains into an eastern and western section. 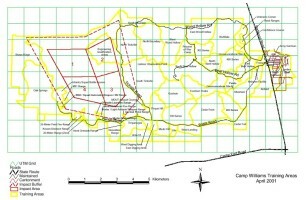 The eastern border of Camp Williams includes the Jordan Narrows and its western border meets the Oquirrh Mountains. 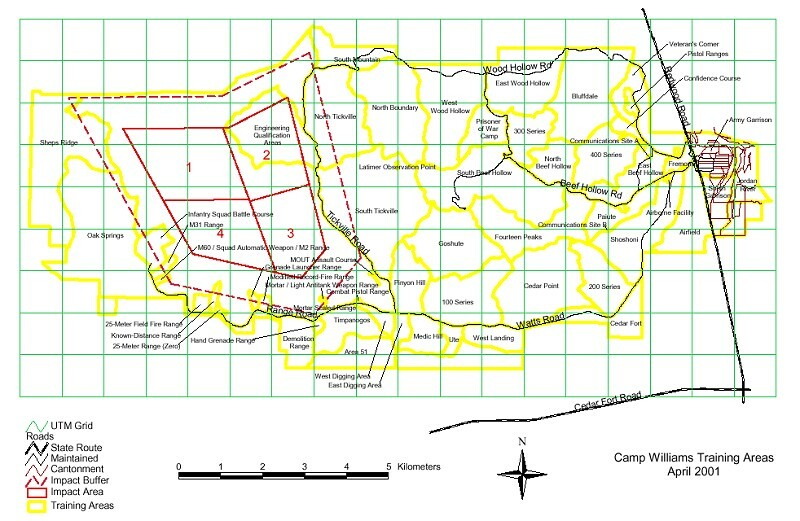 The Camp is stratified by predominantly east-west drainages on the eastern half of the camp and north-south drainages on the western half of the camp revealing vegetation patterns that are strongly tied to slope and aspect. 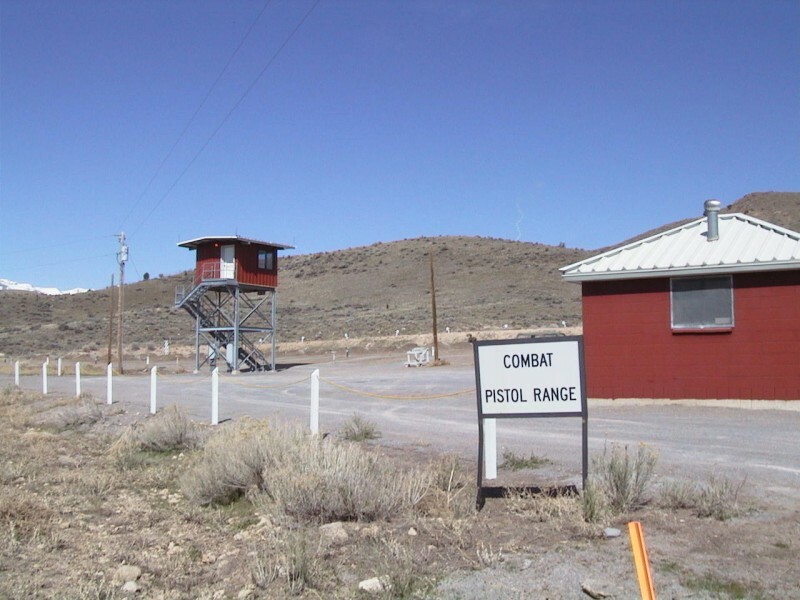 The vegetation is characterized by juniper woodland (Juniperous osteosperma), Gambel's oak (Quercus gambelii), and big sagebrush (Artemisia tridentata)/grass. 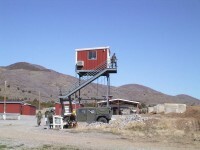 Elevations range from 4,494 feet on the Jordan River to 7,255 feet on Sheep's Ridge in the Oquirrh Mountains. 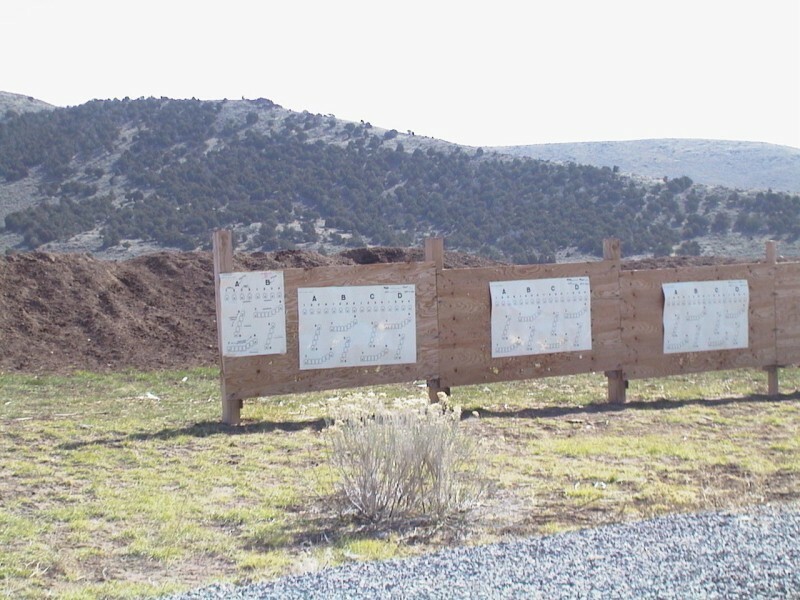 Slopes range from gentle, especially on the western portion of the installation, to very steep (up to 58 degrees), especially in Beef Hollow. There are seven basins or watersheds. 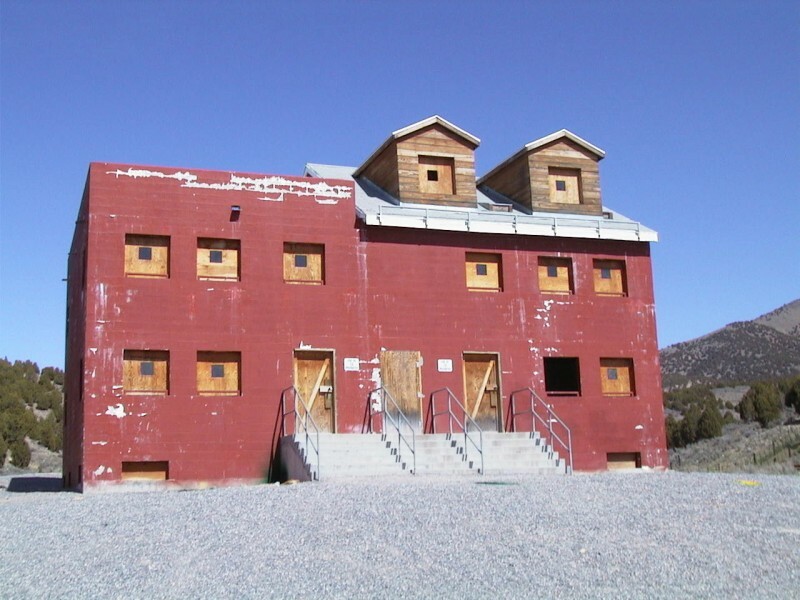 Tickville Springs is one of two perennial water sources at Camp Williams and is, therefore, an extremely important natural resource in this semi-arid environment. 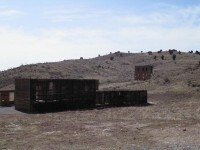 While recent livestock grazing levels have been moderate, historically this area has been heavily grazed since Mormon settlement in the 1860s. Consequently, the riparian area is degraded. Tickville Springs is in the eastern border of the Impact Area, used intensively for artillery and small arms live fire. 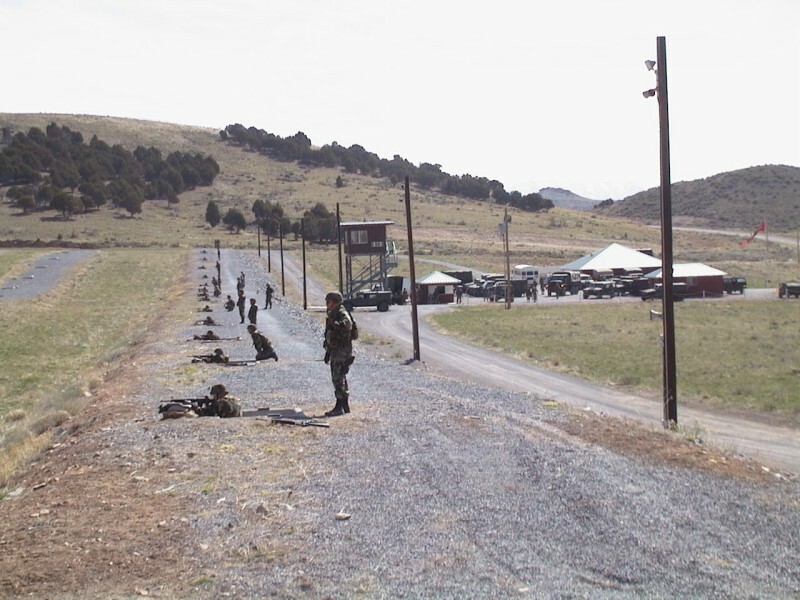 Military training causes frequent high-intensity fries which are a management concern. This restoration project integrates environmental concerns, grazing and training issues. The riparian area has been fenced to exclude livestock. Solar pumps are used to redirect water from Tickville Springs to the impact area buffer so as to concentrate grazing to reduce fuel loads. 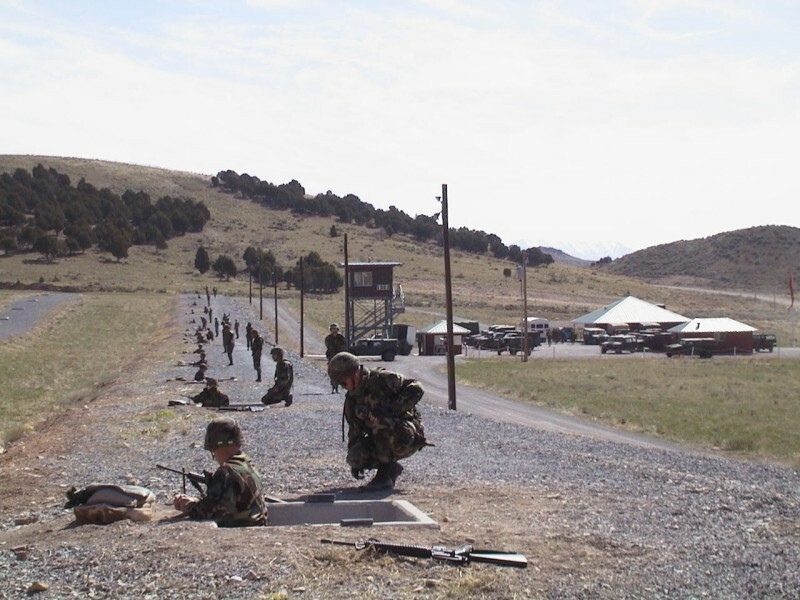 Camp Williams is one of the finest training sites in the country, offering a wide variety of training opportunities to soldiers. 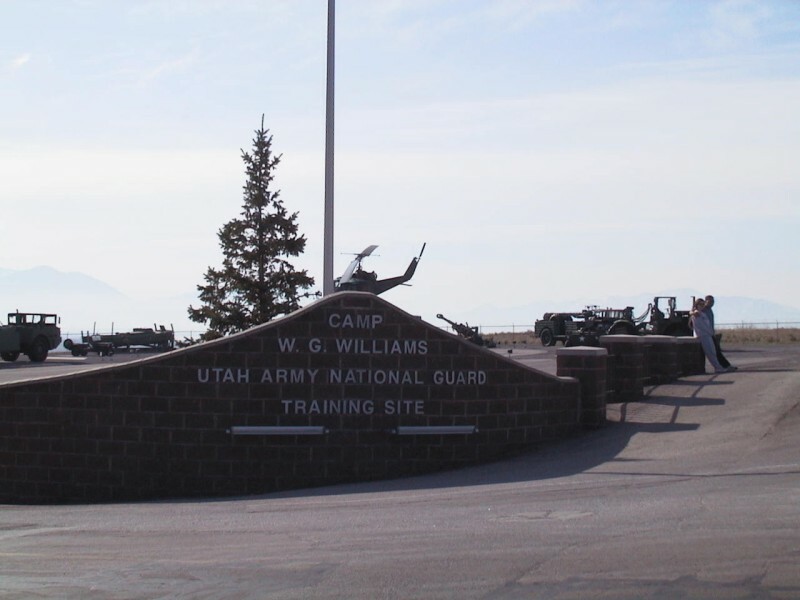 In addition to Utah Guard units, many regular Army, Army Reserve, Marine Corps and Air Force units utilize the facilities, both at Camp Williams and at the licensed facilities at Dugway Proving Ground. 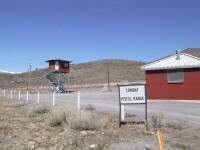 Camp Williams facilities are also used by the FBI, law enforcement agencies from across the state, and other state agencies for training and leadership conferences. 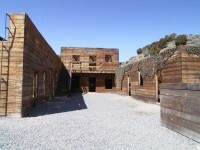 It has also become a regular training area for many youth groups. 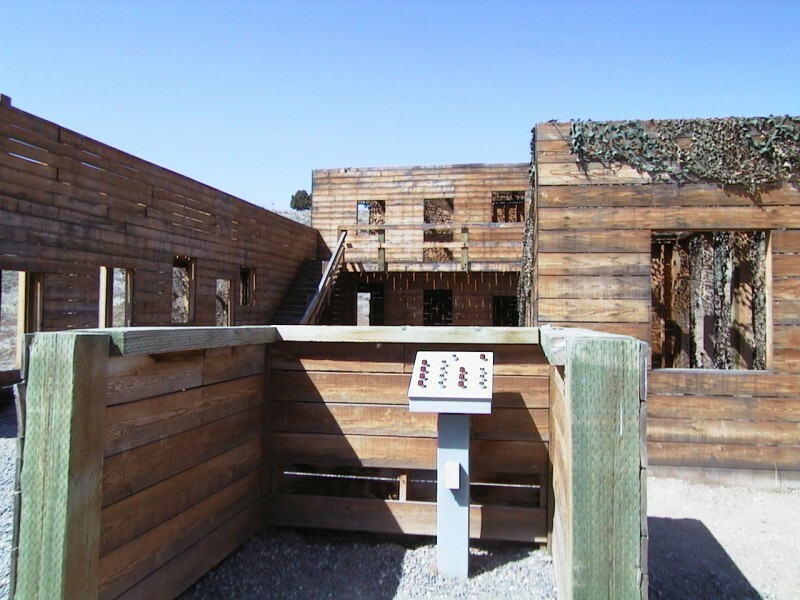 To keep up with demand, the Camp is continually improving our facilities, both in the cantonment area and in our range areas. 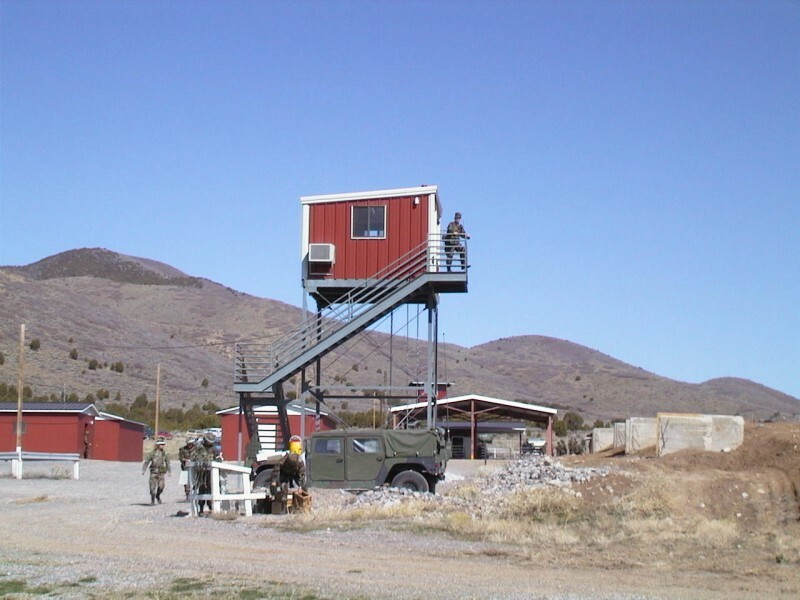 The Environmental Office was extremely active with projects to benefit the soldiers at camp as well as the surrounding communities. 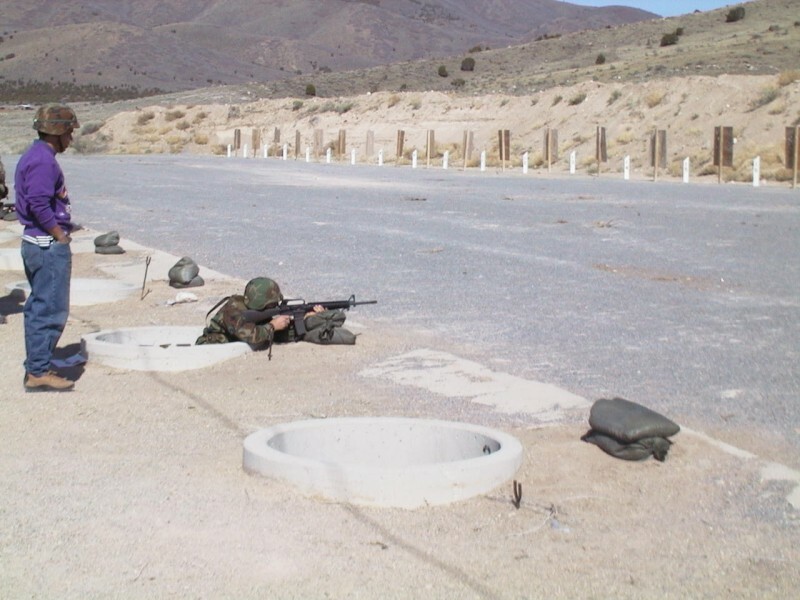 One of these projects was to construct hardened bivouac sites to reduce erosion in our heaviest used training areas. The use of domestic goats to help minimize fire risk has been expanded, and is working well. 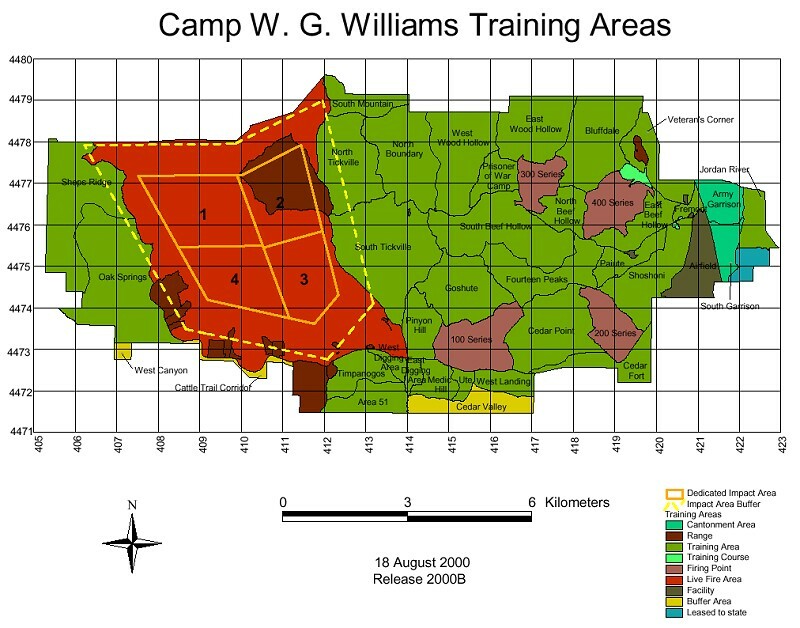 The mission of Camp Williams is to create a quality training environment for military units, the individual service member, and other organizations, by providing facilities, logistical support, and personnel assistance to ensure optimum military and organizational training. 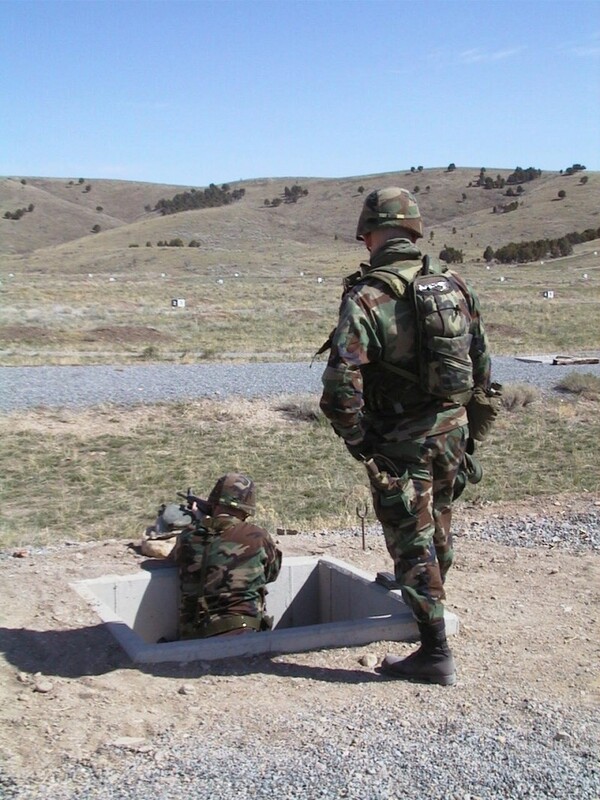 As we look to the future, we are committed to achieving our vision of being "The premier Training Center of choice" for soldiers and all others who train at Camp Williams. 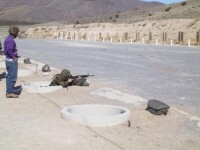 There are also 100, 1000 square meter training areas.